RT Dressings drapery panels are definitely at the forefront for modern design. We specialize in designing and creating high quality drapery in fresh styles. In combining exceptional craftsmanship with fine fabrics we can offer our exquisite range of fashion forward drapery for diverse and modern decors. You just won't believe these are ready-made drapery! 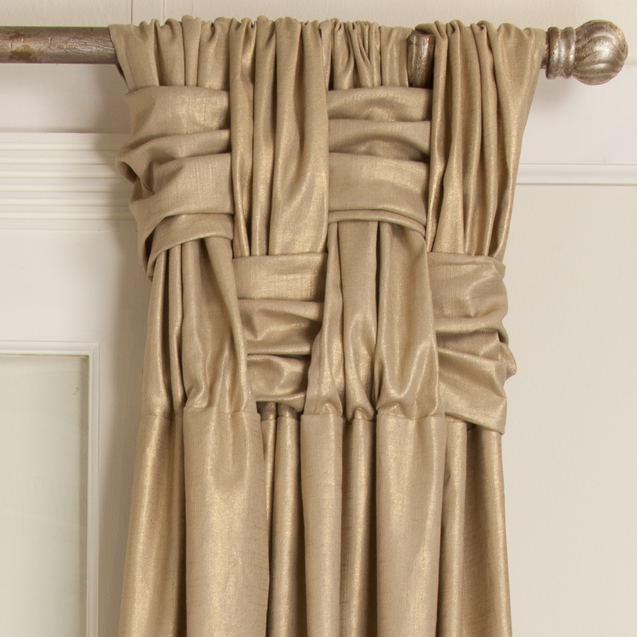 We use the same quality and specifications when sewing our custom made drapes and our ready made drapery collection. Each fabric was carefully curated to ensure an effortless installation. 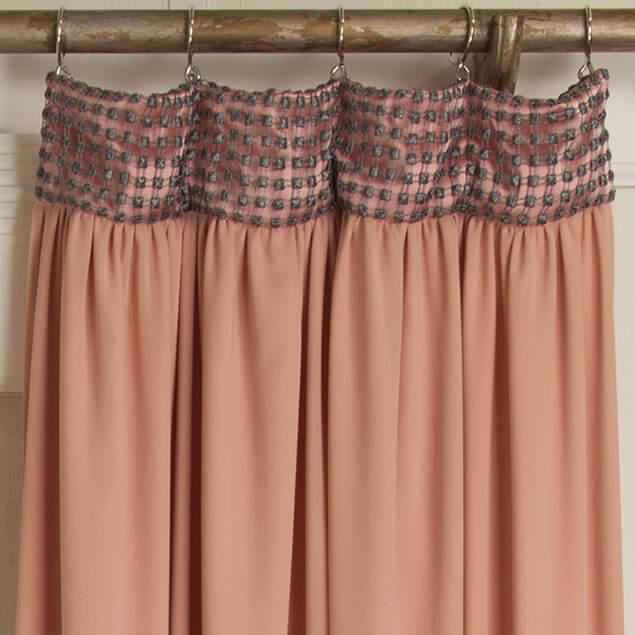 We are passionate about creating new and unique designs and bringing them to market.﻿ Our couture drapery fashions lend originality and quality to any space. 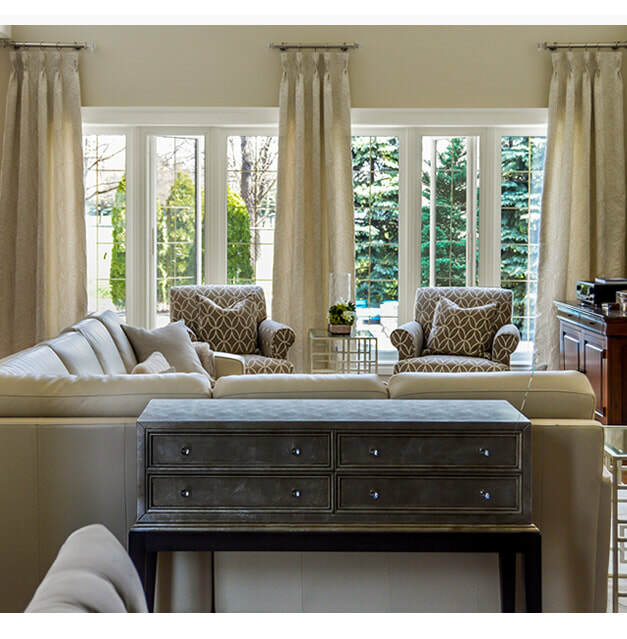 Add high impact drama with these signature custom window fashions. 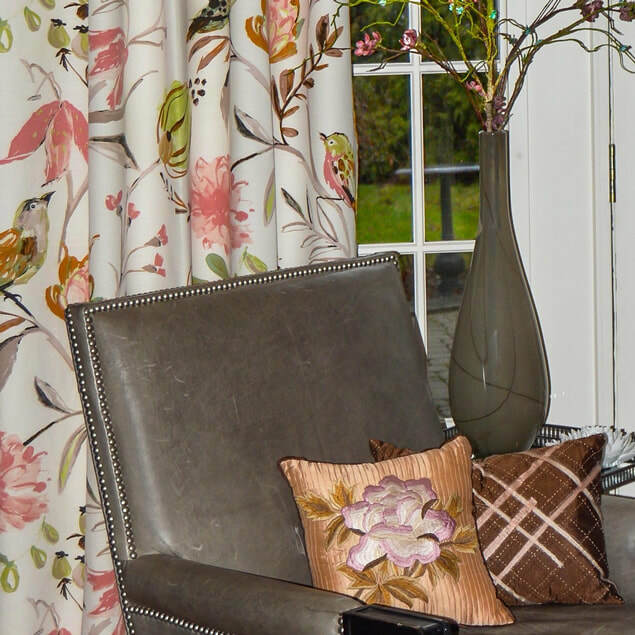 Our workroom has been sewing exquisite custom drapery for over 40 years. We introduced our Easy Custom Program in 2013. 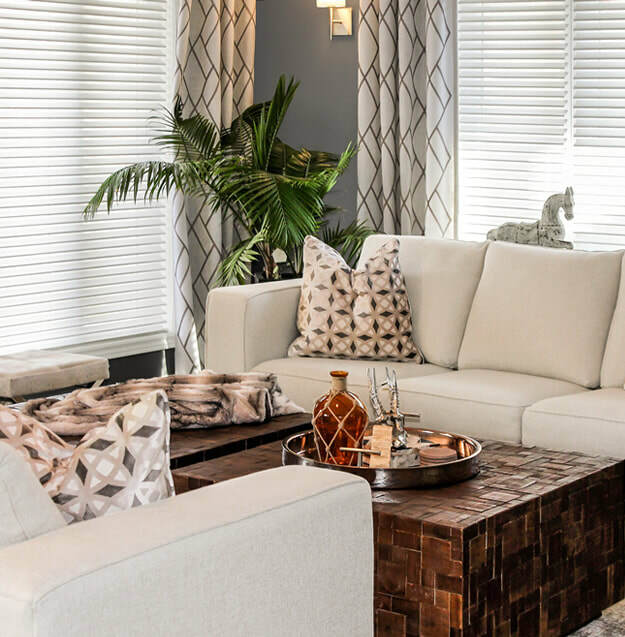 With our extensive background in design and couture window fashions it made it easy to offer a simplified way of ordering quality custom window fashions and to provide well constructed, high quality drapery to the trade. ​" H U B E R T D E G I V E N C H Y "
Exemplify timeless style by showcasing our drapery. in a modern & versatile color palette. into quality well constructed window treatments.